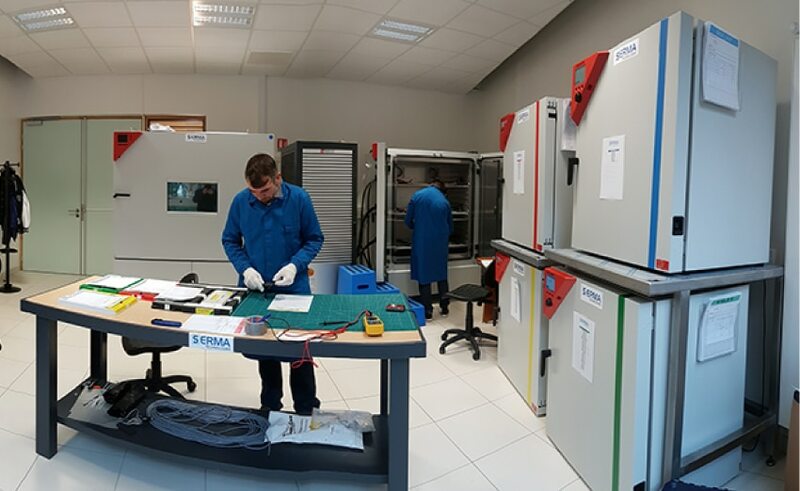 SERMA Technologies electrically qualifies electrical energy storage systems for all industry sectors (automotive, rail, health care, consumer electronics, IoT, etc.). 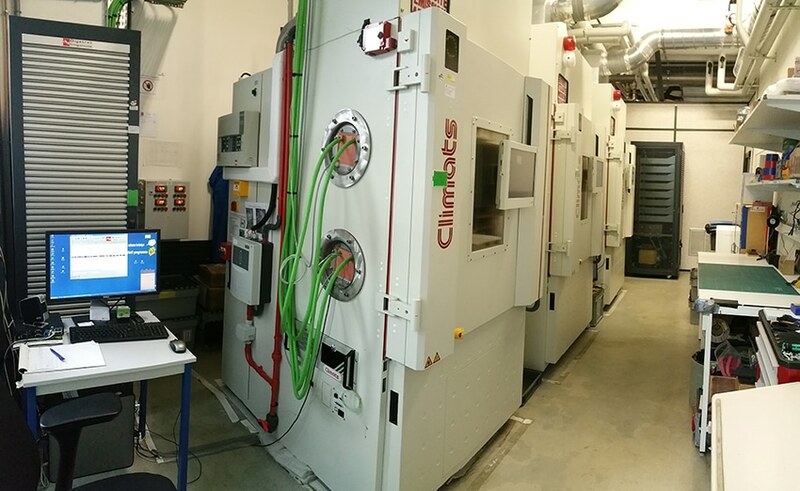 We have various test facilities such as cyclic test benches, climatic chambers allowing all mission profiles to be reproduced and to address the various technologies available on the market (Lead-Acid, Lithium-ion, supercapacitors, batteries, etc.). Our test facilities cover a broad spectrum of battery power ranging from a few mW to 320 kW.